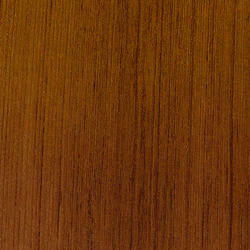 We are dealer and suppliers of Premium Quality Natural Veneers. Archidply is one of the Leading Manufacturer For The Best Veneer Decorative Laminates in India With 7 Years Warranty On All Its Products. We have carved a niche amongst the most trusted names in this business, engaged in offering a comprehensive range of Recon Veneer Sheet. Being a client centric organization, we are involved in offering a wide range of Plywood Veneer Sheets. these are one of the most favored selections of clients owing to its designer appearance, fine finish and elegance. 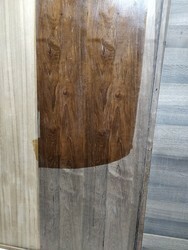 We are one of the most well-distinguished companies in the market that are into offering Veneer Plywood.